Congratulations to Professor Elizabeth Belding who has recieved the “N2Women: Stars in Computer Networking and Communications” award. For this year's award, 10 women were selected internationally. The organization N2Women represents women in the fields of networking and communications. 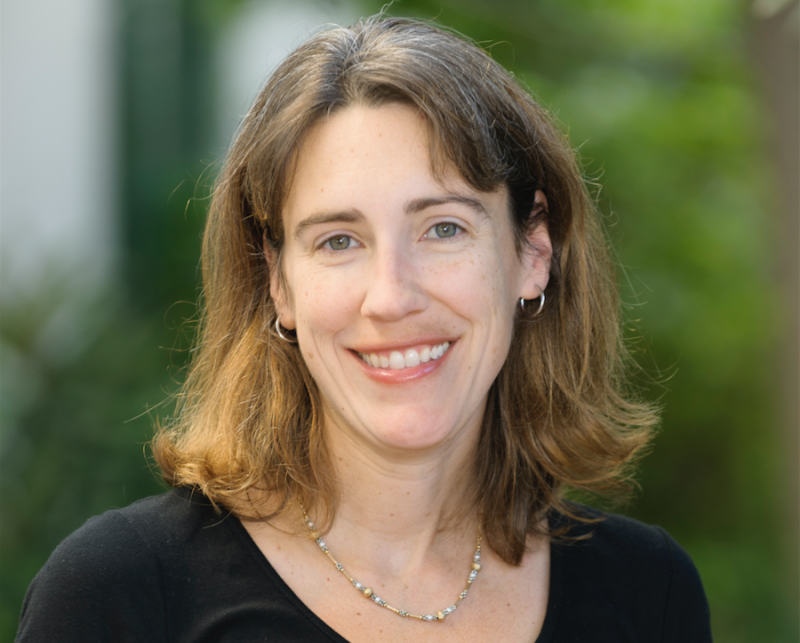 Elizabeth Belding’s research focuses on mobile and wireless networking, including network performance analysis, and information and communication technologies for development (ICTD). She is a co-developer of the AODV routing protocol for mobile networks, on which 802.11s and Zigbee technologies are based in part.